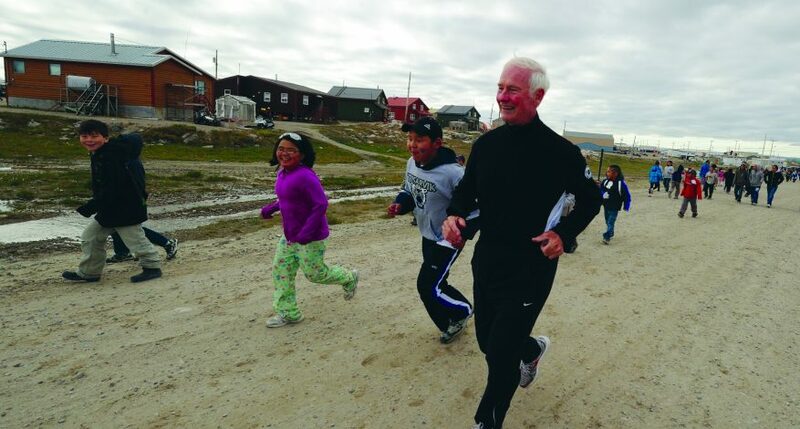 The Right Honourable David Johnston was Canada’s 28th Governor General. During his mandate, he established the Rideau Hall Foundation (RHF), a registered charity that supports and amplifies the Office of the Governor General in its work to connect, honour and inspire Canadians. Today, he is actively involved as Chair of the RHF Board of Directors, and serves as an Executive Advisor at Deloitte. 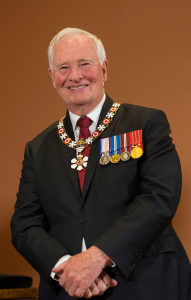 Prior to his installation as governor general, Johnston was a professor of law for over 30 years, and served as President of the University of Waterloo from 1999 to 2010. He was President of the Association of Universities and Colleges of Canada and of the Conférence des recteurs et des principaux des universités du Québec. He was the founding chair of the National Round Table on the Environment and the Economy and chaired the federal government’s Information Highway Advisory Council. He has served on many provincial and federal task forces and committees, and has served on the boards of a number of public companies. Johnston delivered the closing keynote address at CERIC’s Cannexus conference on Wednesday, Jan. 30, 2019. In one sentence, describe why career development matters. It matters to our country for the success of its future, it matters to our young people for theirs. A book called Leadership: In Turbulent Times, by Doris Kearns Goodwin. It biographies Abraham Lincoln, Theodore Roosevelt, Franklin D. Roosevelt and Lyndon B. Johnson. Name one thing you wouldn’t be able to work without? What activity do you usually turn to when procrastinating? Exercise, it clears my mind and helps me focus. What song do you listen to for inspiration? Beethoven’s 9th Symphony, 3rd movement. Which talent or superpower would you like to have? The ability to see into the future, and to use this knowledge to help others. Easy, my five daughters and 14 grandchildren.